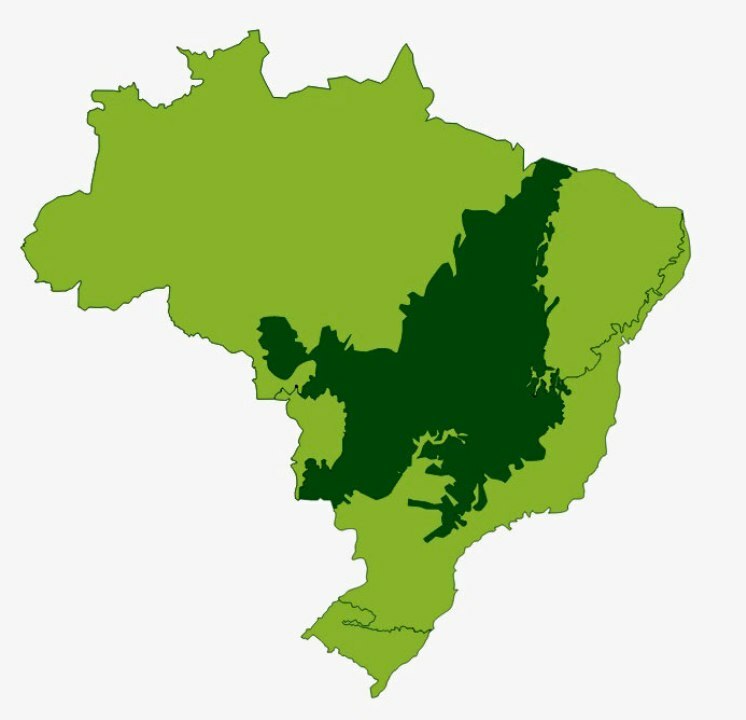 Located in the great Paraná Basin, which it comprehends a total area of 1.5 million square km, where 800,000 square km are located in Brazil. In addition to Brazil, it is part of Argentina, Paraguay and Uruguay, the region known worldwide for the existence of the Guarani Aquifer. cracking through which spilled lava to the surface, forming the largest basaltic flows in the world, with up to 300 m thick. In the lava flow process, large kimberlitic blocks of rock crust base were swept away. On cooling, these chunks were immersed in the surface. During intemperism over the last millions of years, these rocks were transformed into residual and colluvial soil. 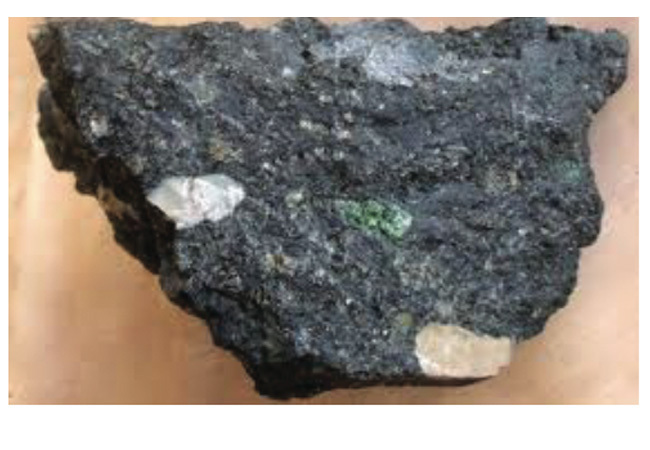 Brazilian Kimberlite Clay is the result of sedimentation in wetlands of eroded sediments, as well as and basaltic and kimberlitic soils forming a specific mineral composition, rarely found on Earth, identified as the most powerful clay for use of beauty. Brazilian Kimberlite Clay through its perennial moisture has the unique feature of the neutral / alkaline pH similar to Guarani Aquifer. The natural slow process of erosion is still active in the region, as it can be seen in the famous hills sighted in the area like this one in Mato Grosso do Sul. 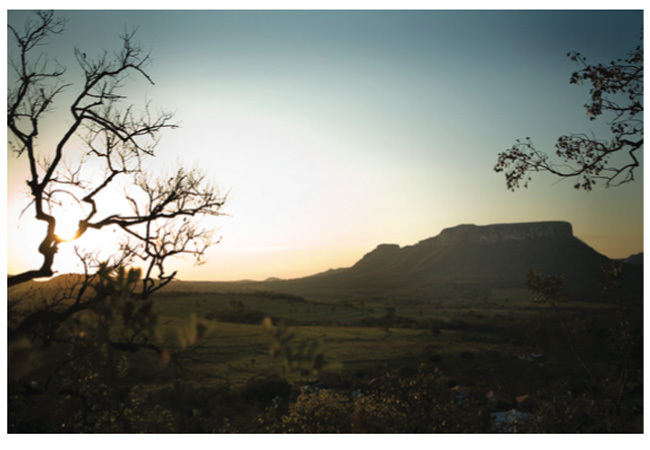 The geochronological and mineralogical characteristics, along with a history of low regional occupation and difficult access to the areas, are factors responsible for the distinctive natural feature of the Cerrado biome.